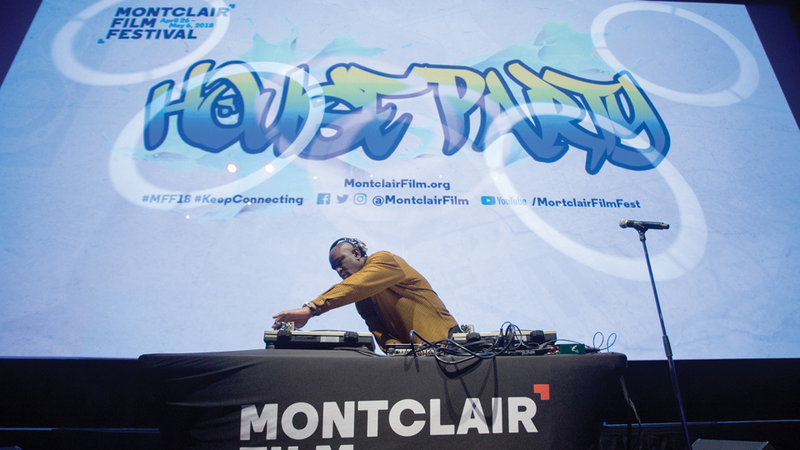 The House Party is Montclair Film’s annual celebration of African American filmmakers, featuring DJ Easy Mo Bee spinning the sounds of Hip Hop and R&B. Inspired by the creativity of Miles Davis, the very embodiment of cool, the House Party launches an evening of dance floor funk and fun! Tickets include two drinks and free popcorn. Cash bar will feature drink specials from Ironbound Hard Cider, New Jersey Beer Co., Opici Wines, and Austin Cocktails. 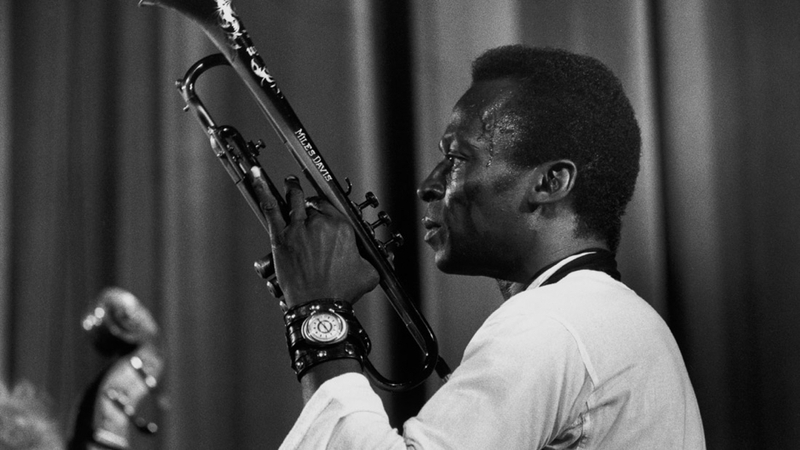 Join us at The Wellmont Theater for Stanley Nelson‘s latest doc, MILES DAVIS: BIRTH OF THE COOL, and stay for the party. Combo tickets are your best bet! This evening is co-presented by Coldwell Banker Residential Brokerage.